Julien’s is approaching its 20-year anniversary in the Hydrostone Market. 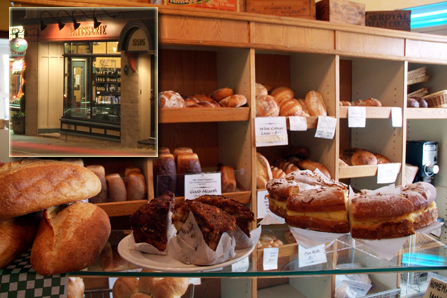 Artisans breads and pastries are the heart and soul of Julien’s, arriving fresh each morning from Julien’s Bakery in Chester. New this year is an updated courtyard area and a local craft roasted coffee menu.